This noteworthy company has released music from artists such as Adele, Beck, Radiohead, Lou Reed and many others. 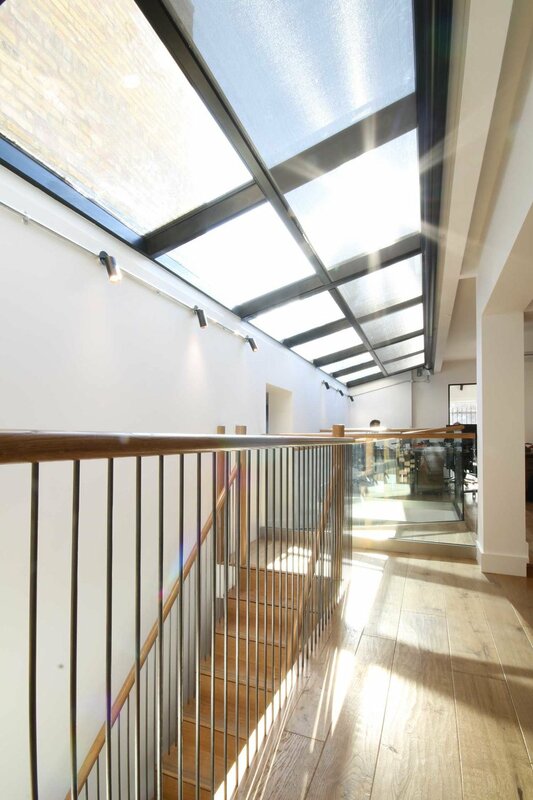 When renovating its London offices, daylight as well as smart shading was of key concern. The façade of what was once a Victorian parade of shops now houses state-of-the-art offices. A simple requirement for concealed electric blinds within an office environment has achieved stunning results. Standard electric window blinds and technical skylight shading systems have been completely hidden and appear from nowhere at the press of a button.